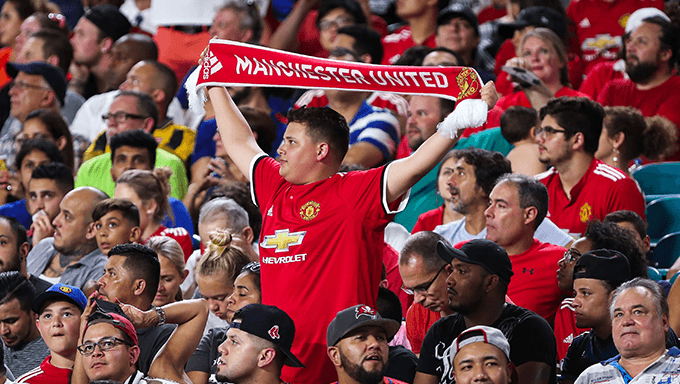 After an immense summer of World Cup soccer to spoil soccer betting fans across the globe, it seemed only yesterday that the Premier League season had finished. Now with just a week to go until it starts all over again, debate is flying high and wide over how this campaign is going to pan out. Kane is currently 9/4 to win the Golden Boot for the upcoming season with top soccer betting sites, while Liverpool’s Salah is priced at 5/1. City’s expansive, attractive soccer took the nation by storm last season, garnering plaudits up and down the country. While Guardiola has his players complete in sync with what he is portraying to them on the training field, Man City now have the all important experience of what it feels like to win a Premier League title - something that is of immense importance. It will be difficult or any team to overthrow the confidence City currently have in the way that they play soccer and execute game plans. Liverpool are the best bet to go up against them - given their recent signings and ability to match City’s expansive, free-flowing soccer - but the Reds have not been embroiled in a title challenge for a number of years. Warnock might be a seasoned veteran throughout the English soccer pyramid, but with the Premier League now being so competitive down the bottom end of the table, his Cardiff side are going to struggle to match their sheer quality. From day one, it is going to be an uphill struggle.